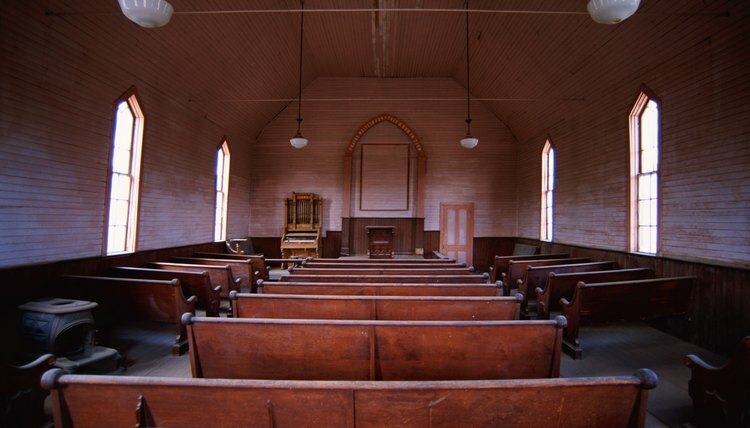 Churches are typically created with a goal of promoting the welfare of members and the general public. For this reason, your ministry probably does not meet the typical characteristics of a for-profit business, and instead may more closely resemble a nonprofit. Under Texas law, organizations devoted to a religious purpose may register as a nonprofit corporation by following the state rules applicable to all nonprofits. The major incentives to being structured this way are increased access to grants, as well as the ability to pursue preferential state and federal tax treatment, which can be beneficial to both the ministry and potential donors. To incorporate your ministry in Texas, you must follow state law. The process is initiated by filing a Certificate of Formation with the Secretary of State, and paying a filing fee. The form requires you to provide a name for the corporation, which must be unique and not deceptively similar to any other business operating in the state. You must also include the name and address of the person appointed to serve as your registered agent. This person will be in charge of receiving all future correspondence from the state. The form also requires you to specify whether your corporation will be member managed or operated by a board of directors. If governed by a board of directors, you must have a minimum of three directors listed on the form. Once the Secretary has approved your request to incorporate, the corporation must adopt its bylaws at the first meeting of the members or board. The bylaws set out the corporate rules, including how meetings are scheduled, the size and procedure for elections to the board, and how grant money will be distributed. If there is any property previously owned by the ministry, it must be transferred and retitled in the name of the new corporation. You may also file a request with the state comptroller's office to be exempt from sales and franchise tax at this time. In addition to receiving the available state tax exemptions, your ministry may qualify as an exempt entity at the federal level. This is known as 501(c)(3) status, and means that your ministry is not responsible for paying federal income taxes on qualified donations received. Further, exempt status also provides donors with the ability to deduct amounts they donated to you from their federal tax returns. To obtain the exemption, you must file and complete Form 1023 and return it to the Internal Revenue Service along with a filing fee.